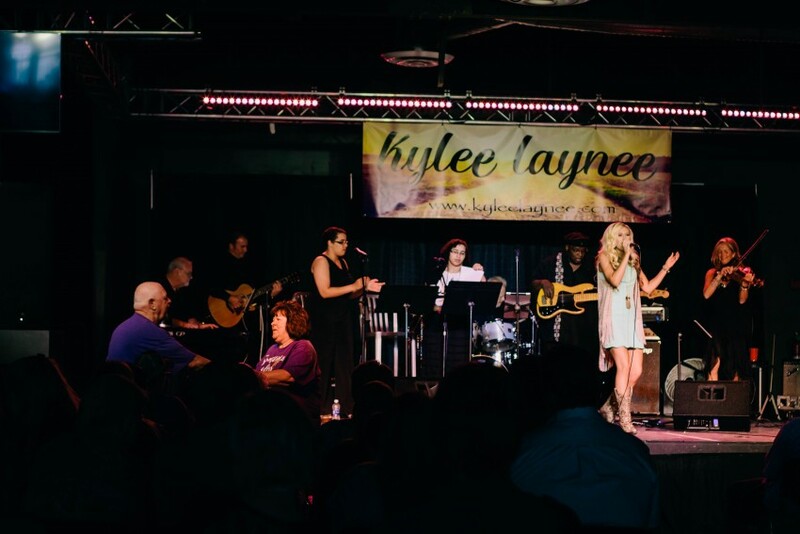 Kylee Laynee is a recording artist from Oklahoma City, OK who delivers a unique voice to country music. Influenced by the likes of Carrie Underwood, Jana Kramer and Martina McBride, her musical background is rich. 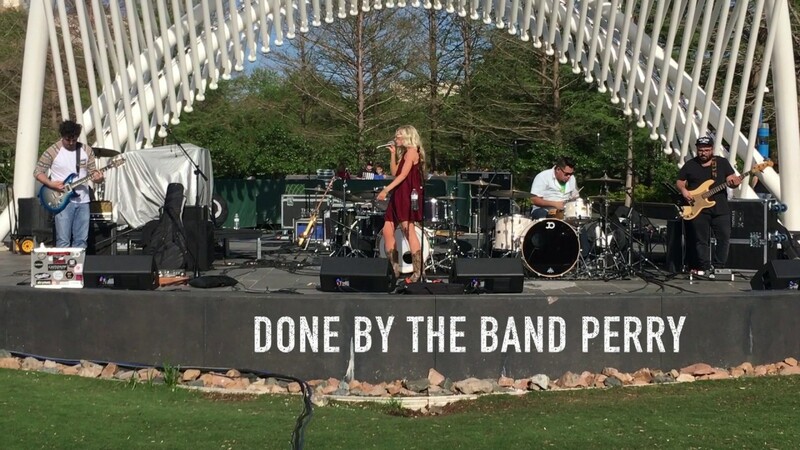 From the age of twelve, Kylee started showcasing her musical abilities at local events. Through these early experiences, she fell in love with music and the way it has a positive impact on the audience through her performing. She recently graduated from the Academy of Contemporary Music at the University of Central Oklahoma with an Associates of Applied Arts in Vocal Performance and will pursue her Bachelors of Applied Technology in Vocal Performance. She recently graduated from the Academy of Contemporary Music at the University of Central Oklahoma with an Associates of Applied Arts in Vocal Performance and will pursue her Bachelors of Applied Technology in Vocal Performance in the Fall. There, she continues to shape her craft and collaborate with music industry professionals. Kylee partnered with acclaimed, award-winning songwriter, producer Zac Maloy. Zac is the former frontman of the alternative rock band “The Nixons”. His songs have been featured on numerous top-charting albums; to include co-writing number one hit “Temporary Home” by Carrie Underwood. He recently won a "Dove Award" with the christian rock band "Skillet" for co-writing "Good to Be Alive". In addition to his Nashville success, Zac gave back to the Oklahoma music community and sponsored his inaugural "Oklahoma Songwriters Festival" in April 2016.